If you ask us, metal roofing installation is one of the best decisions you can make for your home. Unfortunately, while we are seeing a resurgence in its popularity, many still shun metal roofing. This isn’t because of any problems with metal roofing itself – rather, it’s a case of old myths maring one’s judgement! This isn’t the first time we’ve busted metal roofing myths. A while ago, we took down some of the biggest ones (click here to get caught up). Of course, there are plenty of others out there which we still think we ought to cover. Periodic maintenance? Yeah, that’s fine. But frequent repairs and even re-roofing every couple of months? No thanks! For some reason, many think that metal roofing is higher maintenance than tiled roofs. They picture rust setting in quickly and regularly, necessitating frequent maintenance. While this may have been true many years ago, the truth is that the metal roofing of today is leagues ahead of the metal roofing of the past! At Watermaster Roofing, we choose COLORBOND metal roofing. There are many reasons why, but one of the biggest is its resilience. 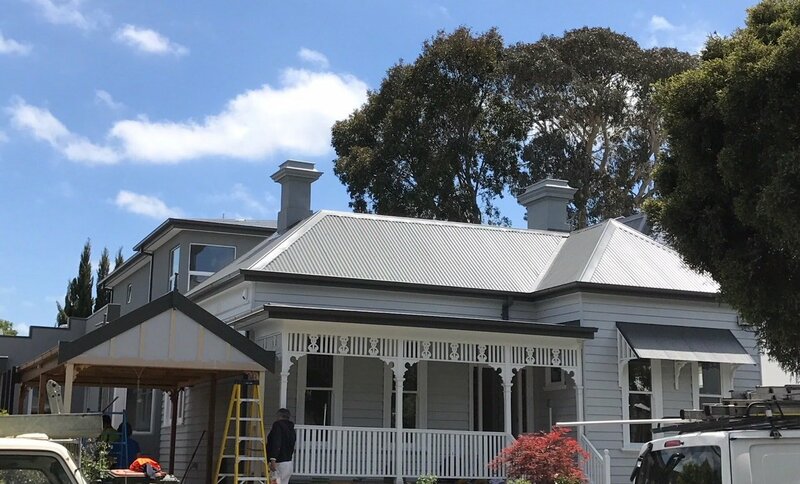 Combining advances in metallurgy with proprietary protective finishes, COLORBOND gives you a metal roof that’s durable and strong. Not to mention, metal roofing is less demanding to maintain in general. There are far fewer nooks and crannies for mould and mildew to take hold – not to mention, fewer entry points for water. For a lot of people, the first thing they think of when they think metal roofing is “ugly”. They think of plain sheet metal, often coated in rust and grime. Like we mentioned before, rust isn’t really an issue with modern metal roofing installation. Moreover, you don’t just have to put up with plain sheet metal either. 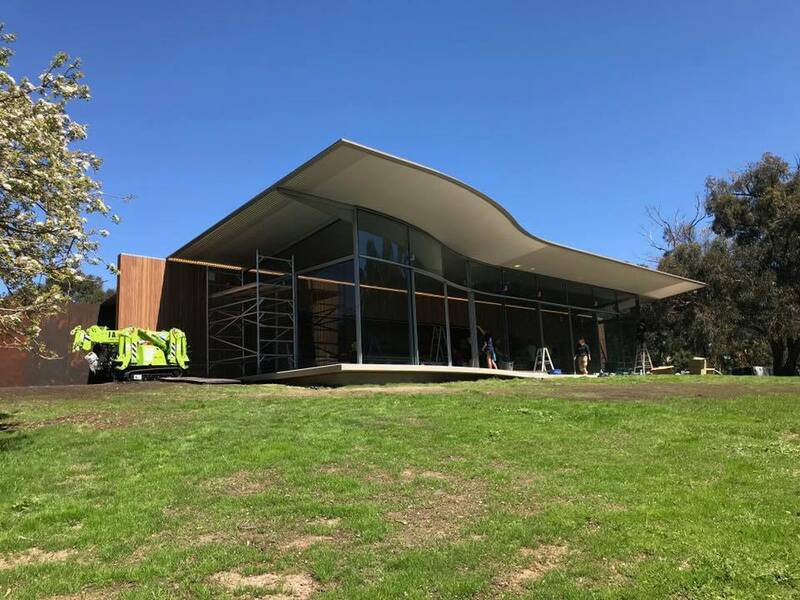 In addition to its strength, COLORBOND metal roofing comes in a huge range of colours and finishes. Want a red shade that replicates your old terracotta tiles? You can. Prefer earthier tones? We’ve got plenty of those, too! Sick of your roof dazzling you as you pull into your garage? COLORBOND offers several matt, low-shine finishes. Whether or not these look good on your roof will be a matter of taste. What we can say with 100% certainty however is that you have plenty of options so you aren’t just limited to the one colour! Melbourne has a bit of a reputation for unpredictable weather. One moment it could be sunny and warm, the next you could be dealing with a hailstorm! We’ve all heard the horror stories of people’s cars being damaged by heavy hail. Many assume the same applies to metal roofing. Metal has high levels of impact resistance, meaning it can stand up to the heaviest of hail storms. Not to mention, most metal roofing sheets are made in a wave-pattern. Instead of hitting dead-on, hailstones impact at an angle. This helps your roof absorb the energy carried by a hailstone, minimising denting. So there you have it: the truth laid bare. Metal roofing is tough, good-looking and low-maintenance. That’s in addition to being cheaper, more thermally-efficient and a lot quieter than most imagine. 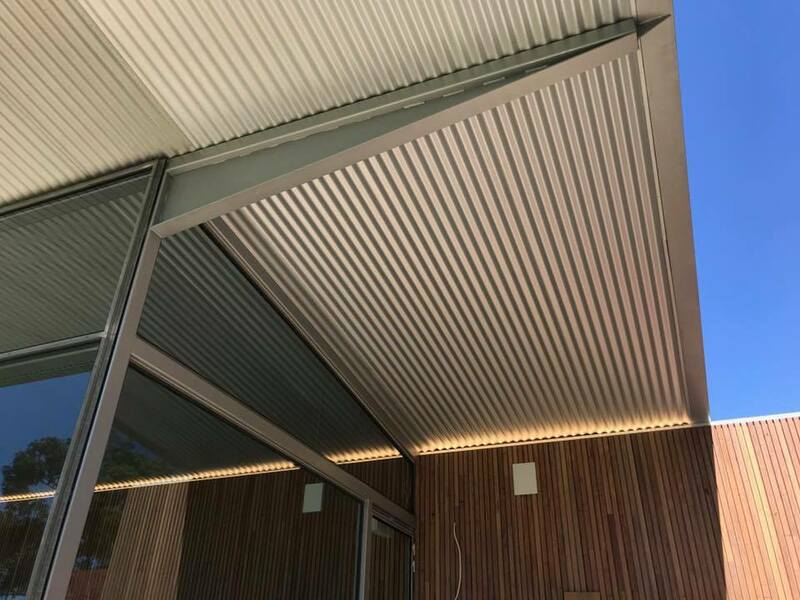 Really, there’s nothing stopping you from seriously considering metal roofing for your next project, or to improve look and function of your home. Have you decided that metal roofing installation is right for you? Want expert advice from Melbourne’s leading roof plumber and installation experts? Get in touch with Watermaster Roofing. We provide lasting roofing installation, repairs and replacement for homes and commercial properties all over Melbourne. Get in touch with us today on 1300 576 075. Have more questions? Fill in this form, and we’ll get back to you with the answers!